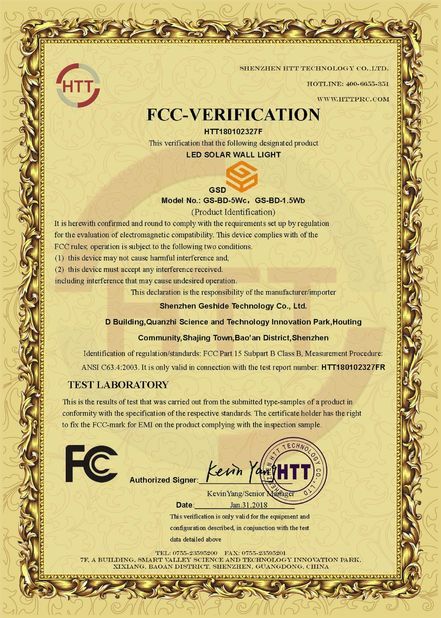 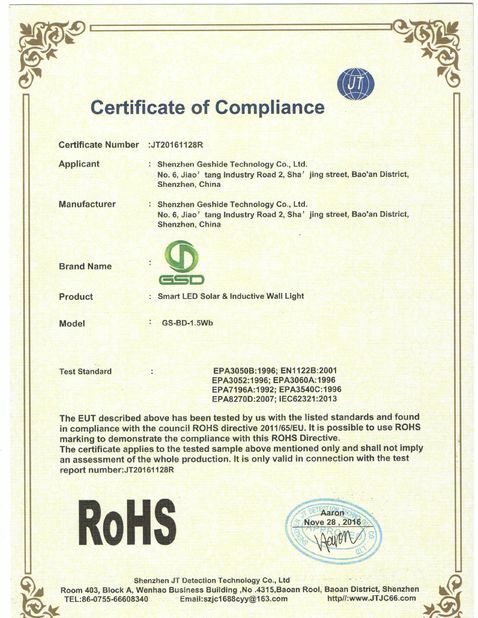 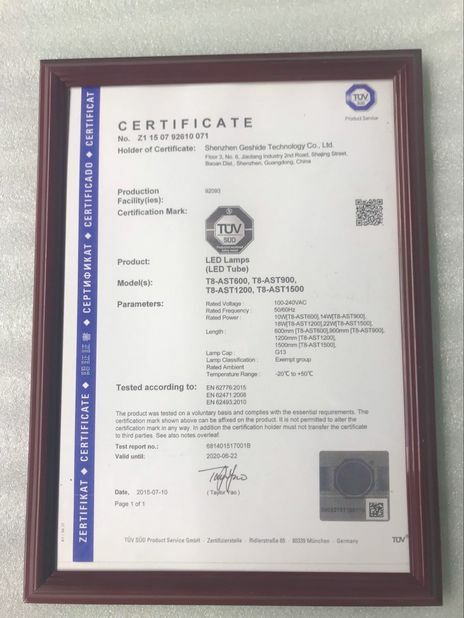 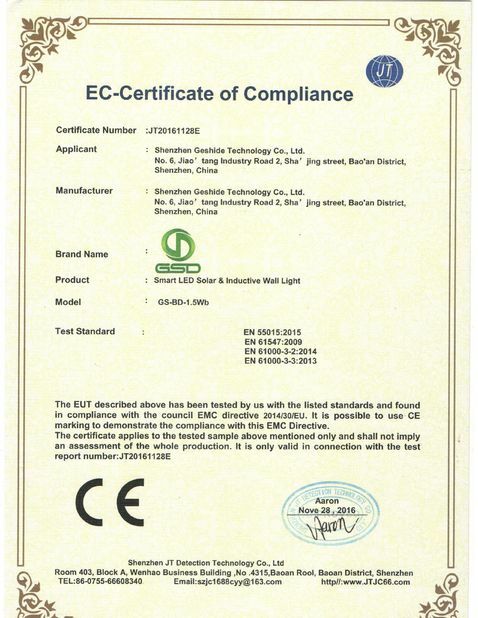 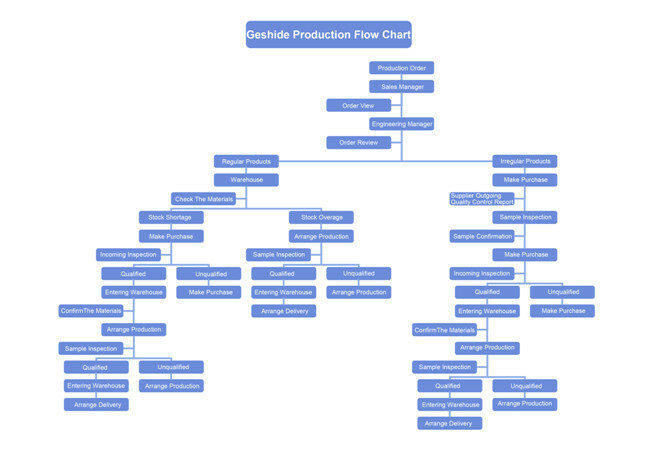 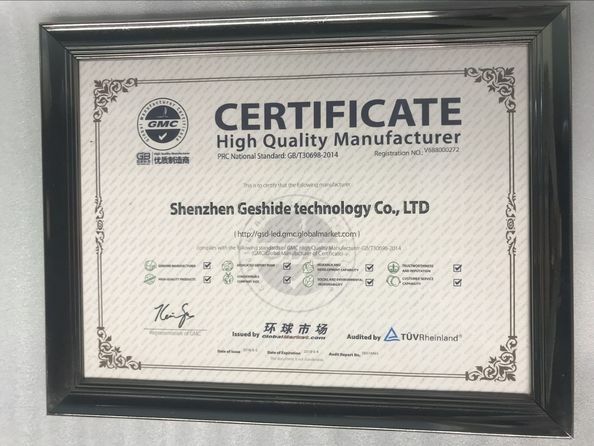 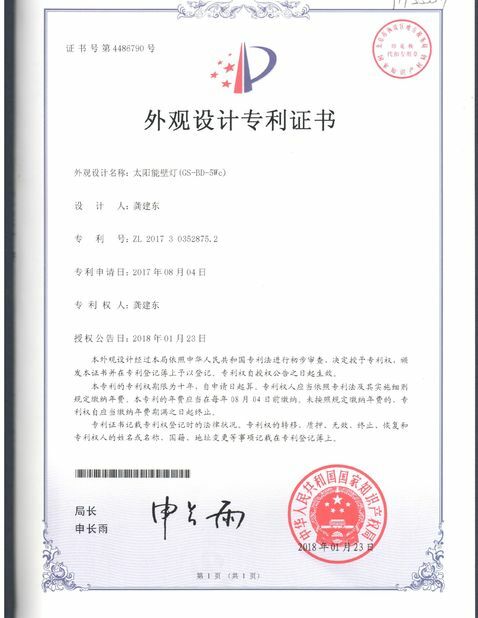 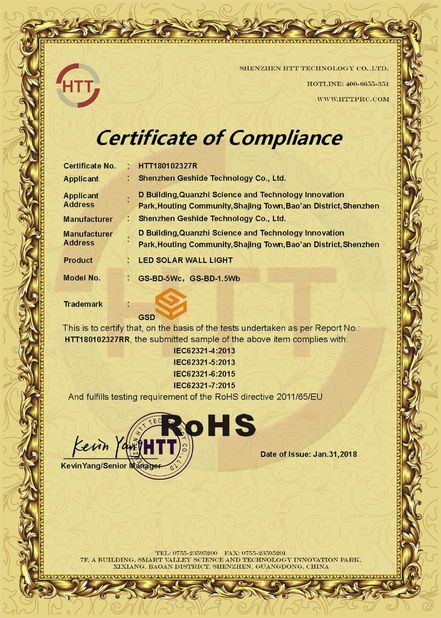 Quality Control - Shenzhen Geshide Technology Co., Ltd. 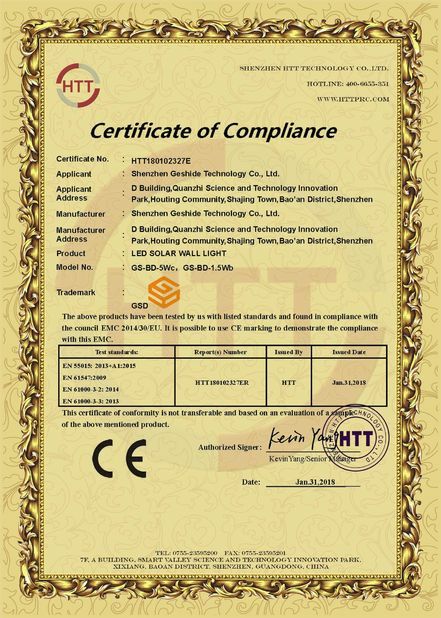 Issued By:JT Detection Tech. 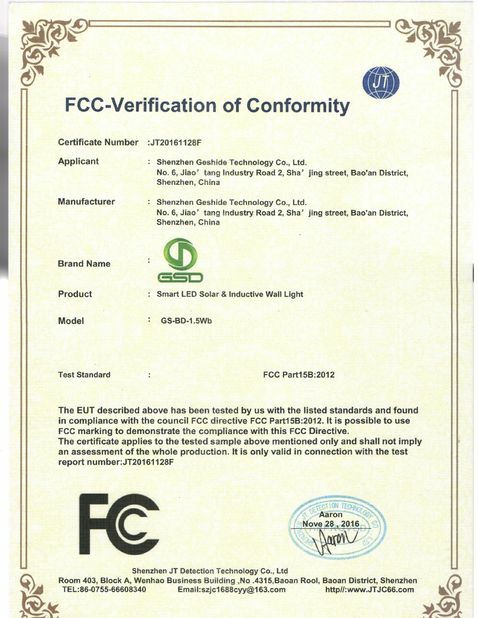 Co.Ltd.